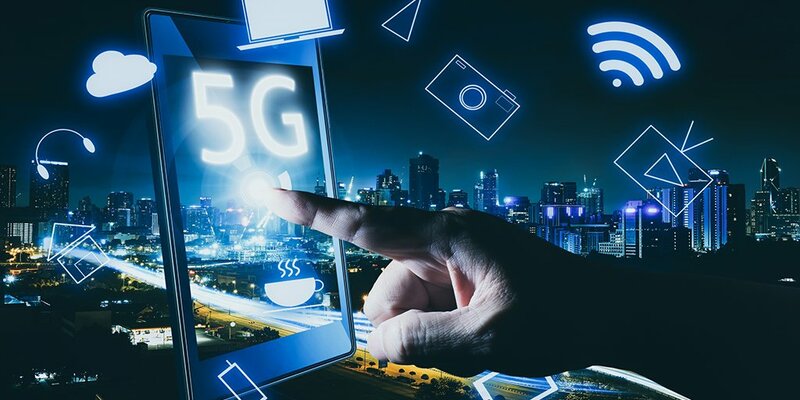 Syniverse makes mobile work for the entire mobile ecosystem, including more than 1,500 mobile service providers, enterprises, ISPs and app providers in nearly 200 countries. We deliver innovative cloud-based solutions that ensure superior end-user experiences through always-on services and real-time engagement. 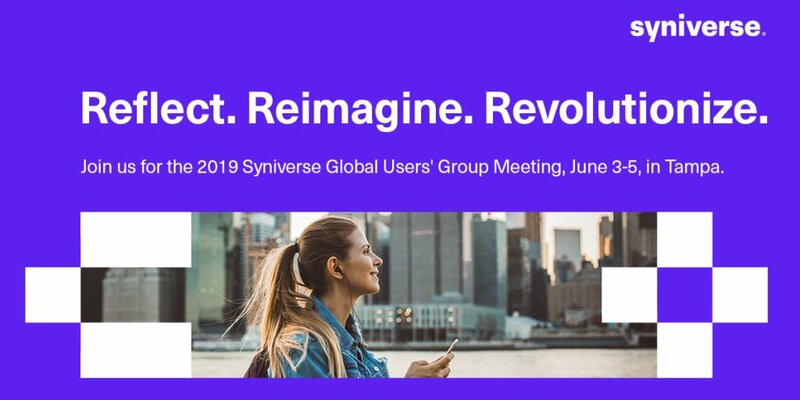 For more than 25 years, Syniverse has been simplifying complexity to deliver the promise of mobility – a simple, interoperable experience, anytime, anywhere. Syniverse is announcing it is working with Affirmed Networks to enable enterprises to deploy new IoT services. 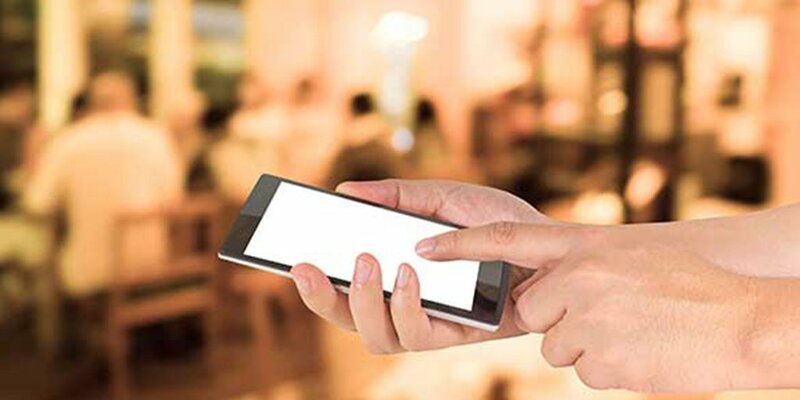 Syniverse is announcing that it is working with Mobolize to help mobile users enjoy up to 80 percent more data without impacting performance. Why Nudge.ai? Reach out to the decision makers at Syniverse with a personalized email - let them know that you found their recent news mention interesting. Nudge.ai’s relationship intelligence platform can help you find the right executive to reach out to at Syniverse, such as Ed Lewis, Chief Strategy Officer, or Robert Marino, President, Information Management Group. Then get in touch and start a conversation. Executives can be difficult to reach, but every company has connectors who bring together people and ideas. At Syniverse, people like Darlene Limtiaco, and Angela Haneklau are likely connectors. 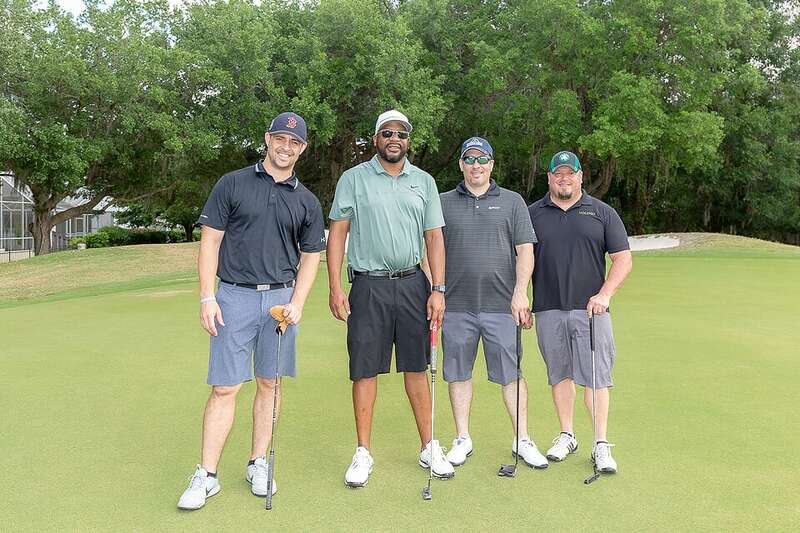 These @Syniverse duffers look good on the course, and they did a lot of good by recently raising over $70,000 at our charity golf tournament to support @American_Heart . Bravo, team! 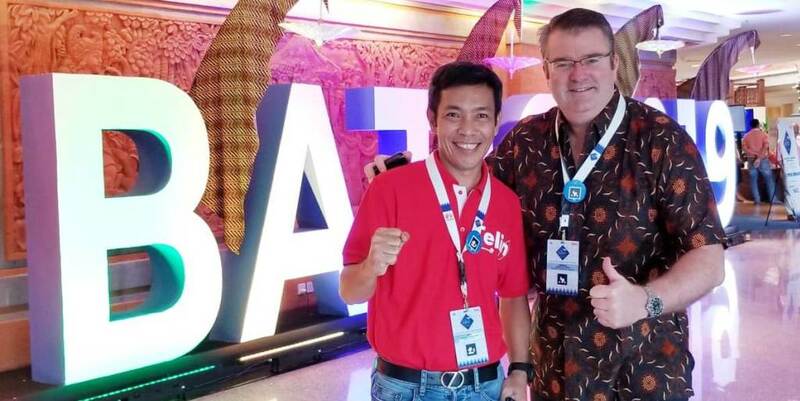 Our customers span the world, and we recently had a chance to see them at @Telin_Official Bali Annual Telkom Intl. Conf. (BATIC) in Indonesia, where our Asia Pacific leader Paul Hodges met several customers. 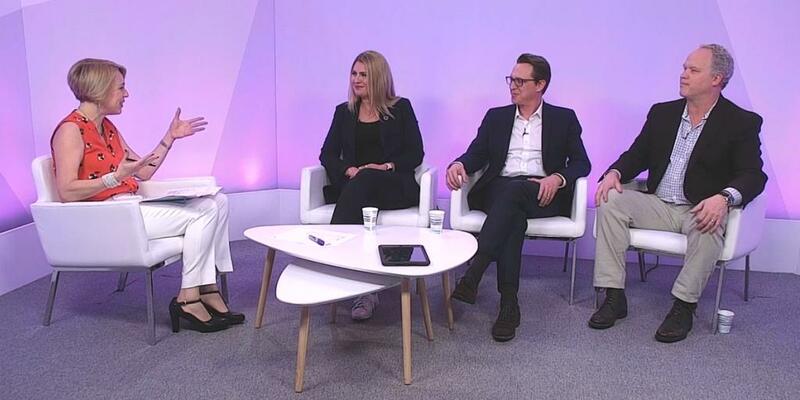 When Syniverse is mentioned in the news, Nudge.ai often sees topics like Marketing, and Government. If your conversation focuses on these topics, you’ll probably get Syniverse’s attention. When Syniverse is mentioned in the news, companies such as GSMA, NSS Labs, and Supermicro are often also mentioned. These companies can serve as customer examples. Employees who are often in the news are usually open to starting conversations or exploring ideas. Nudge.ai's sales AI saw David Hassman from Syniverse recently mentioned in the news. Mike O'Brien recaps a big week for Syniverse in Shanghai last month. Who in your network can introduce you to Syniverse? Nudge.ai finds the best pathway to reach contacts at this company.